My Readynet router has stopped working. After going through the online Comcast activation, I got the internet up and running. But presently, I was able to connect wirelessly but not via a wired connection. I also plugged the PC and consoles via ethernet but no internet connection. On the PC it says "Unidentified network". I've tried everything. 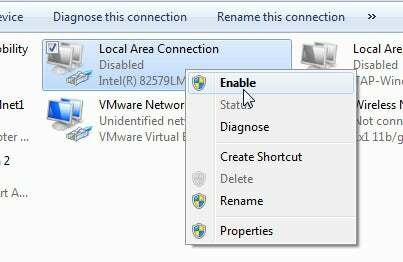 Disable and re-enable the network adaptor, IP config /release, reinstall network driver, manually putting an IP Address in ethernet properties, but nothing is working. If anybody knows how to fix this issue then please help me as soon as possible as I need it urgent. Going through your question the issue seems to be in your ethernet port. Although you have mentioned that you have tried everything so let me give you a short troubleshoot option and see if that works. 1. Go to your device manager and check whether you have got a driver installed for the Ethernet port or not. In case you have then go to next step otherwise install one. 2. Now in the “Device Manager” go to “Adapter Settings” and make sure everything looks fine i.e there is no issues or yellow colored triangles there. 3. If everything is fine there go to “Control Panel”, click on “Network and Sharing” option, a new window will open. Click on “Change Adapter settings”. 4. 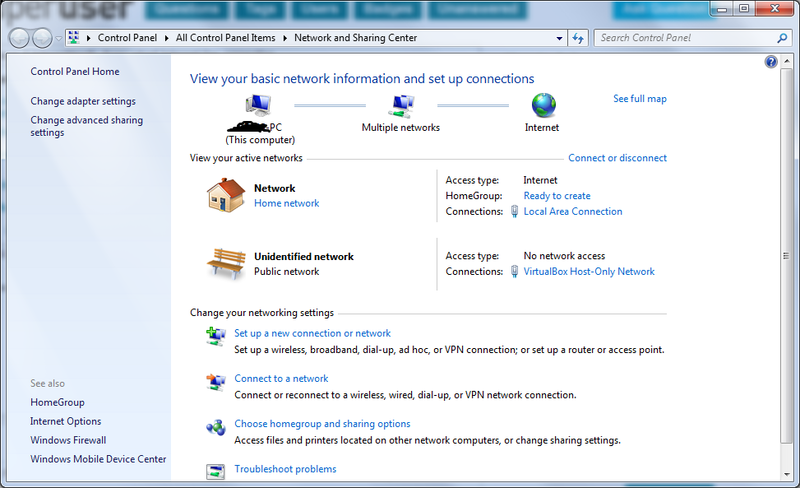 Find your Ethernet port on the adapter setting window and right click on it. Click on “status” and recheck your IP addresses and gateway to make sure everything is up and working there. Hopefully, these troubleshooting options worked fine for you if any query reply back.